Napolean Hill once famously quoted "All achievements, all earned riches, have their beginning in an idea." For us at Panoramic Universal Limited, it was the same idea which helped us to benefit from our achievements. It gives our immense pleasure to announce that we have acquired two more wildlife resorts. These resorts are branded under our flagship of United-21. United-21 Jungle resort in Pench and United-21 Tiger’s Habitat, Kanha. 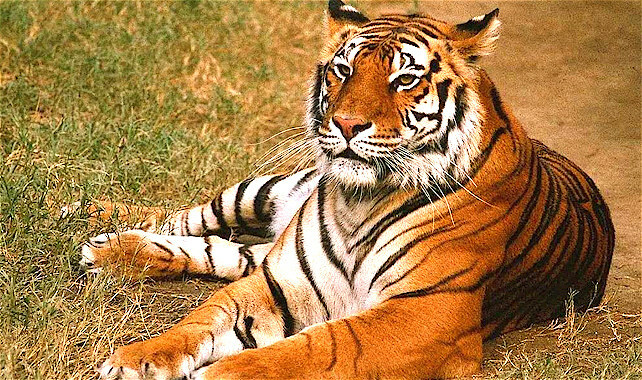 Pench National Park situated near Satpura hills bordering Maharashtra and Madhya Pradesh is very well known as tiger’s park. 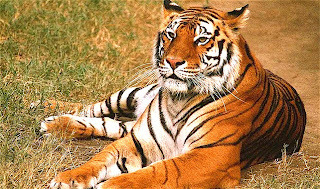 Kanha National Park, a tiger reserve, in Mandla and Balaghat districts of Madhya Pradesh, is known for its significant population of Tiger and Leopards. Like our United-21 Grassland resorts in Kazirangha, facilities in these resorts would be world class. There will be multi-cuisine restaurant serving delicious Indian and Chinese delicacies. 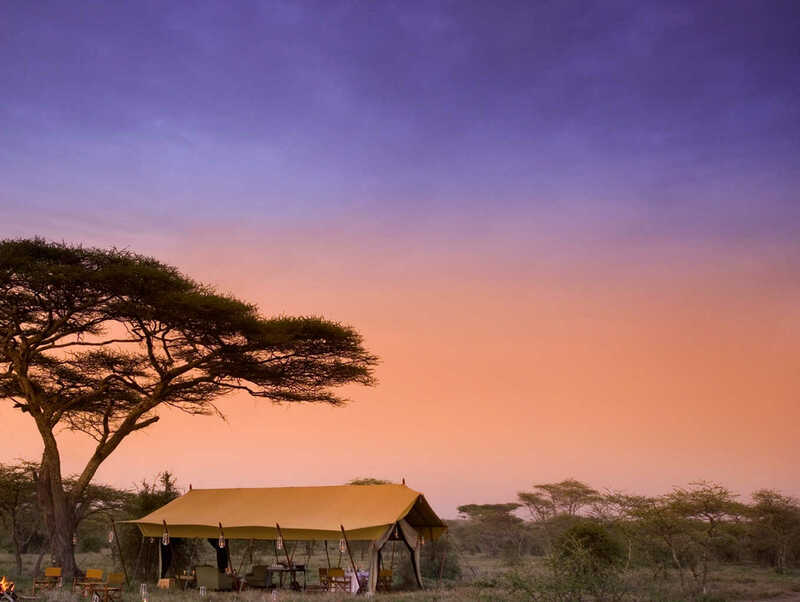 The highlight of these resorts are that corporate can host their meetings and events with wildlife provide you a unique background setting.